Since the announcement late last year that James Deane and Piotr Wieçek would tackle the 2017 Formula D championship, details of the newest team on the grid have been kept under wraps. Speculation has been rife, but both drivers have remained quiet on any rumours sent their way, and there’s been a good reason for this. It’s not been out of ignorance or some sort of superiority complex, but rather that they’ve waited until everything has been set in stone before announcing the next part of their 2017 campaign: their cars. 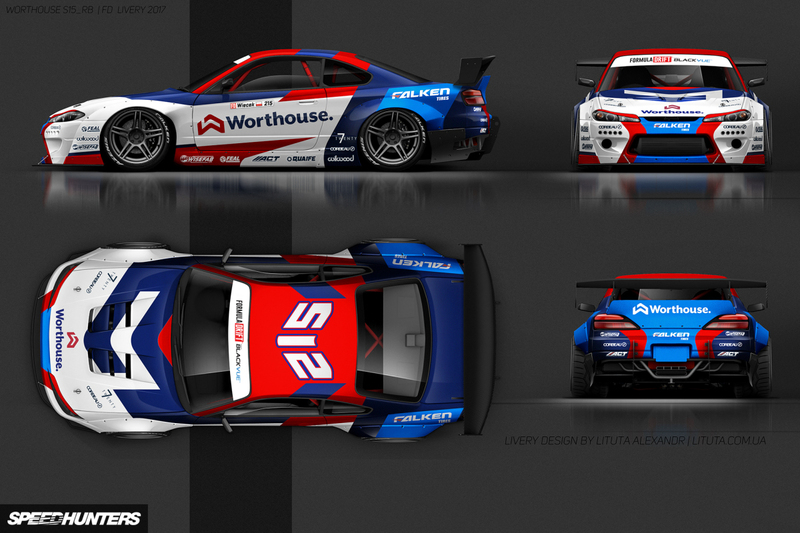 And as you’ve already seen both above and below, Deane and Wieçek will be campaigning two almost identical Nissan Silvia S15s as part of the newly formed Worthouse Drift Team.